What Aspect of the Hunchback do you like? At first for me it was Frollo and how he responded to Esmeralda. His internal conflict about purity versus his baser instinct I thought was interesting and her being to shallow to really care. But I also liked how Esmeralda impacts lots of different men and differently they react to her. But what for you do you like from the story or do you find interesting about The Hunchback of Notre Dame? I like the huge scale and the vast range of characters my personal favorite being Quasimodo and Frollo at a close second. I really don’t like Fresme. 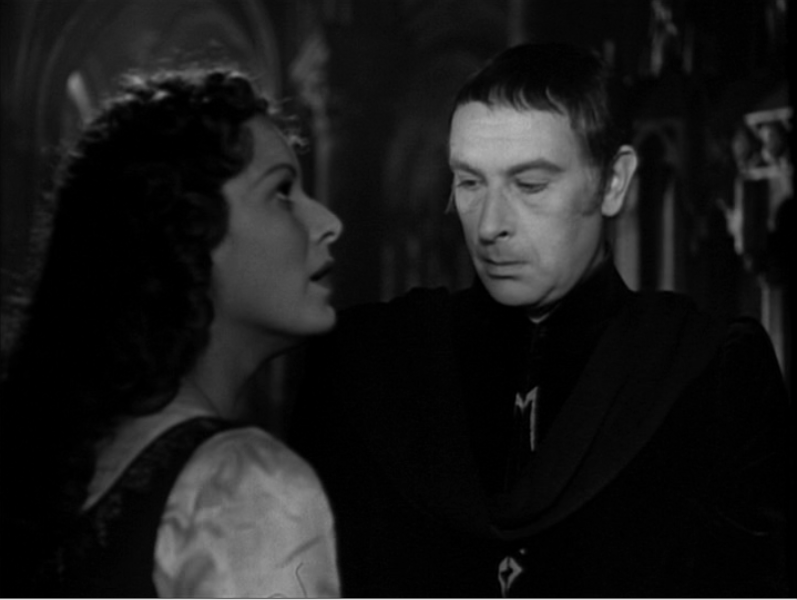 (If you ever have a post on least favorite elements of hunchback I’d be willing to contribute) I always enjoyed Quasimodo and really sympathized with him paricularly in the 1939 version. Frollo I found to be a great and complex villan with a human element to make him interesting I like how the story revolves around notre dame. My favorite aspect of the book is what it does for feminism. All these guys are worshiping this one girl and it outwardly shows a female character objectifying a male character. Oddly though, my favorite part of the book is the broken pitcher marriage; when I was a kid a Nickelodeon aired an animated adaptation and that was the part that stuck out. As dull and lifeless as that adaptation is, yes as a kid (around 4-6yrs old) that stood out to me. I was kind of disappointed when Disney didn’t include the broken pitcher marriage in their adaptation. Though it is Australian, Nick did show it on a show titled “Special Delivery.” But that was back in the day, probably between 1990-1992.